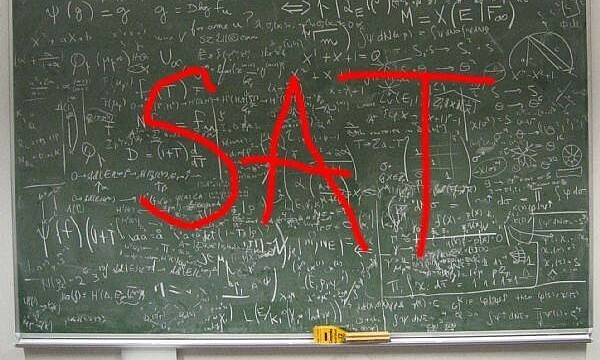 There has been so much talk and so many articles about the new SAT recently that you would be forgiven for being totally confused. Is it better, is it word heavy, what is it? I found the three following articles peaked my interest and delivered good background information, data and opinions. 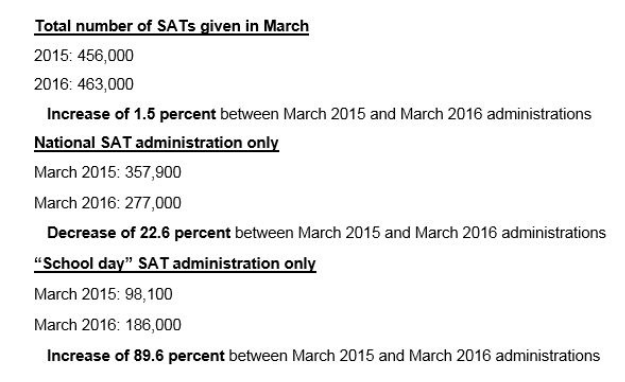 Ed Week includes the above graphic with their article about the number of SAT tests taken in March 2015 to March 2016. Using the data they conclude that whilst total tests taken shows an increase of 1.5% if it were not for school administered tests it would have been a very different story. Test Prep & Tutoring Professionals reproduced an article from The New York Times discussing a reading-heavy test due to the introduction of more superfluous words in the Math section with potentially disastrous consequences to students with English as a second language. The article by Akil Bello published on the Hechinger Report takes a while to get into full swing but is worth the read for making the very real point that entrance exams by their very nature are designed to separate candidates and this is what colleges need them to do, yet this seems at odds with the College Board’s recent attempts to deliver opportunity to all students. 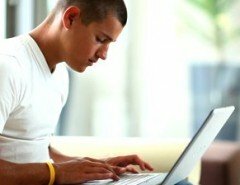 The SAT is just one option for college applicants and even if schools do start teaching to this test as more states opt to use the SAT for school testing, the need for Test Prep is not going to go away with this re-designed test. If anything the opportunities for test prep companies to work in tandem with schools will increase, perhaps to the level of being SES in disguise! 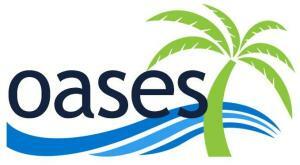 Successful Test Prep and Tutoring Companies manage their services, scheduling and progress reporting with Oases. 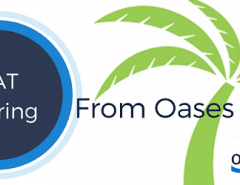 Oases Online manages your data and allows you to spend more time on your business rather than working in it. How do we know? Our customers told us. 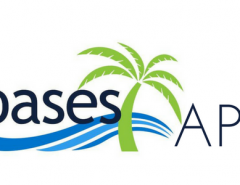 Features and Benefits of Oases Online data management.